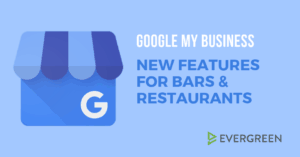 If there is a team that is local to your business, it’s very likely that their game will be of interest to customers. On top of this, invest in a subscription that’ll allow you to show games that aren’t available on public access. This will give you the opportunity to show trending games that some wouldn’t have access to otherwise. Pro Tip: Consider digging into your social media data to see where your followers are “from”. This may help decide which games to show. Moving forward, record your sales metrics around game days and see where opportunities may lay for the future. When people come to bars and restaurants to watch games, they’ll likely come in groups. Even if it isn’t normally an option, pitcher style drinks are popular for sport outings. Additionally, if your establishment sells food, game days are a good chance to offer combination deals with drinks. For example, if a pitcher gets purchased, then an order of wings is subsequently discounted. Pro Tip: Use social media to promote specials that are accessible only through those outlets. This will give people incentive to check your media pages, and increase opportunity for both promotion and interaction. 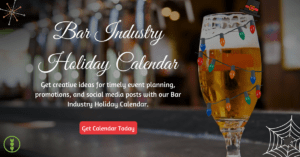 Think of imaginative ways to capitalize on the variety of unique holidays this fall with the help of our 2018 Bar Industry Holiday Calendar! Encourage customers (and maybe even your employees) to represent their favorite teams! It contributes to the overall environment if your customers feel the participatory nature of everyone present. You may even go as far as to put up team oriented decor around the bar. It’ll surely attract those who feel the same about that team. That being said, it may also deter those who are fans of rival teams, so be aware of the potential effects of this. Some spots decide to theme themselves around professional or college teams that’s from a different city than the one they’re in. This will attract fans of that team to flock there. Consider this if you moved to your current city from somewhere else and you know there’s a lot of fans of the same team in your town. Another way to give incentive for customers to flex their team spirit is by attributing wearing apparel of the winning team to on-the-house beverages. Pro Tip: Host in-house half time competitions where guests can compete on behalf of their favorite team, its fun and super engaging. 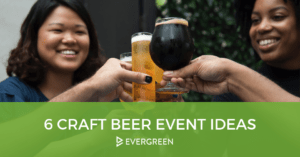 Allowing your establishment to be the hub for fantasy events will help to further ensure customers will flow in groups. Make sure there’s a fantasy channel on the sports package your bar or restaurant intends to purchase. This means you’ll show several games over time, prioritizing games in which fantasy points are being earned. 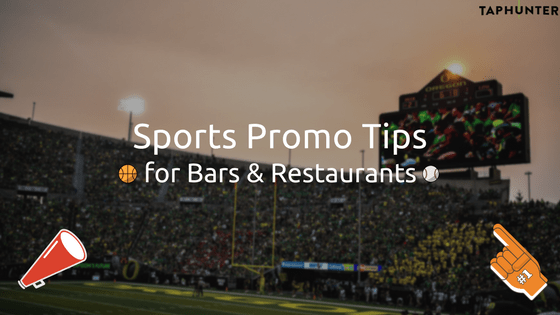 Keep these sports promotion tips in mind to guarantee your business will capitalize on sports seasons that take place throughout the year. Most importantly though, be creative and have fun!